Enlightening, energizing, moisturizing and anti-wrinkle. 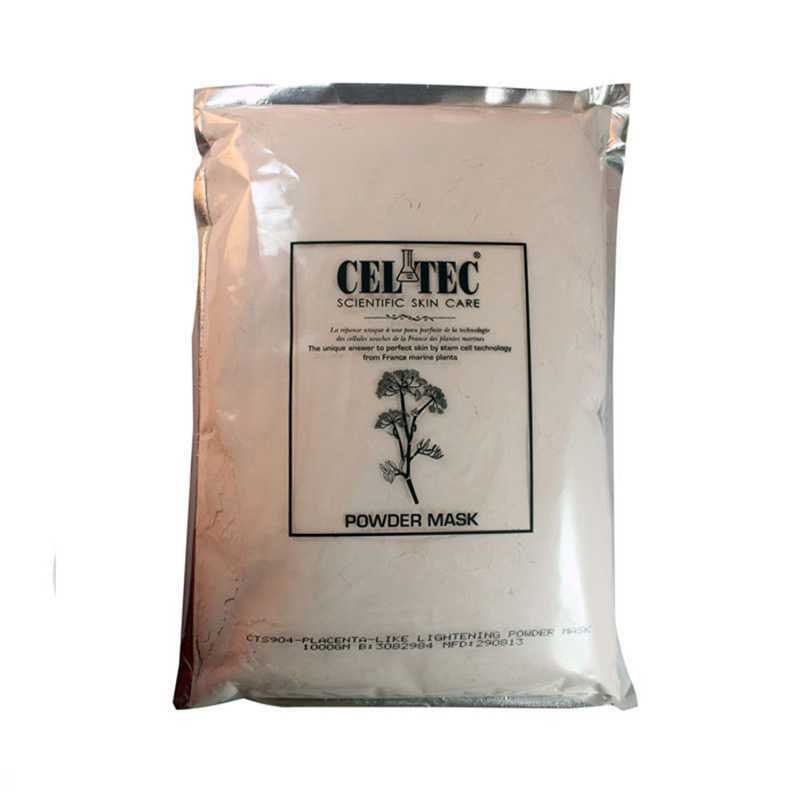 SKU: CEL067 Categories: Beauty, Body Care, Facial, Firming & Lifting, Hydration & Moisturising, Mask Brands: Celtec. ‘ nlightening, energizing, moisturizing and anti-wrinkle. Combine masks and water in powder volume: water (lotion) – 1.5: 1 or powder: gel = 1: 1, mix well until mixed. Use thinly around 1-3mm on face or body. After 20-30 minutes to dry, remove the mask gently.